Peter van Agtmael presents his new book 'buzzing at the sill'. A journey into the margins of American society, the book comes as a sequel to his highly acclaimed 'Disco Night Sept 11'. 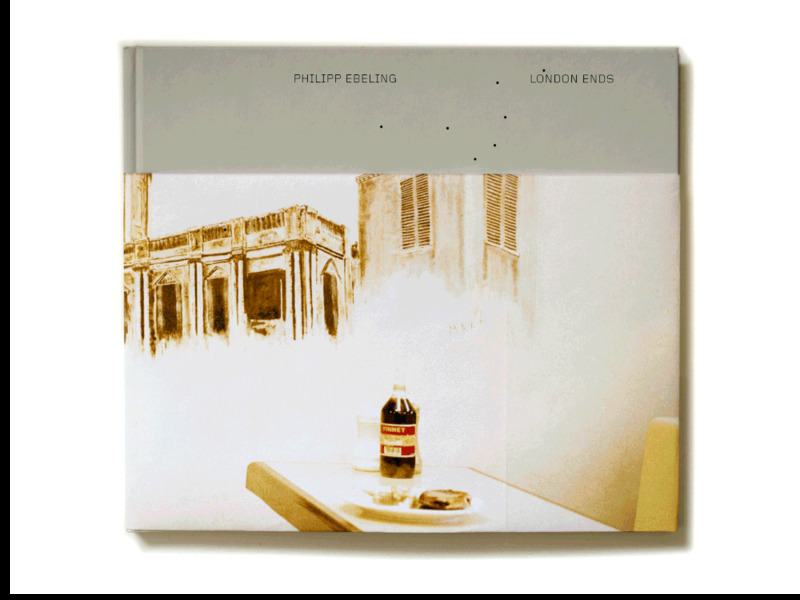 In conversation with him, Philipp Ebeling will also be discussing his own book 'London Ends' depicting the marginal 'ends' of the city. The event is free but ticketed, please get your free ticket here if you want to join us! Oh yes we are doing it again! Fishbar Photo Market is back with tons of exciting photographers, publishers and lots of new work. We are a smidgen late with telling you, but we are on it and come saturday all will be ready! Meet the artists, have a beer and a chat and be sociable. Coming up on 1st December we will be launching London Ends with an exhibition and weekend of events at Fishbar. More details to follow. we are celebrating four years of fishy business this December. We cannot quite believe it's been four already, but there you go. We are celebrating the occasion with a new website that will hopefully be ready by the time Philipp's home brew has completed it's second fermentation in time for the opening party of this year's Fishbar Photo Market on December 13th. Our fourth, incidentally.